This is our coziest room type, a bit smaller than our regular queen room at a value price. It features a queen size bed, sitting area, refrigerator, full bath and more! *All rates are based on 2 occupants and are subject to change. Pets require an additional nightly fee. 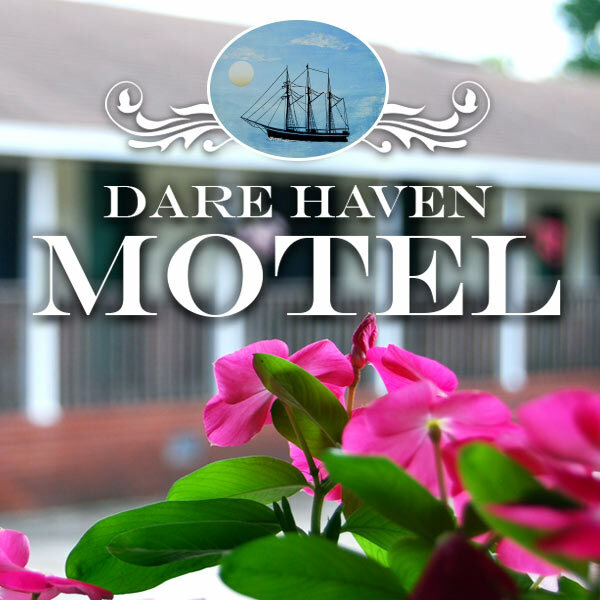 Please call (252) 473-2322 to check availability or book this room type.